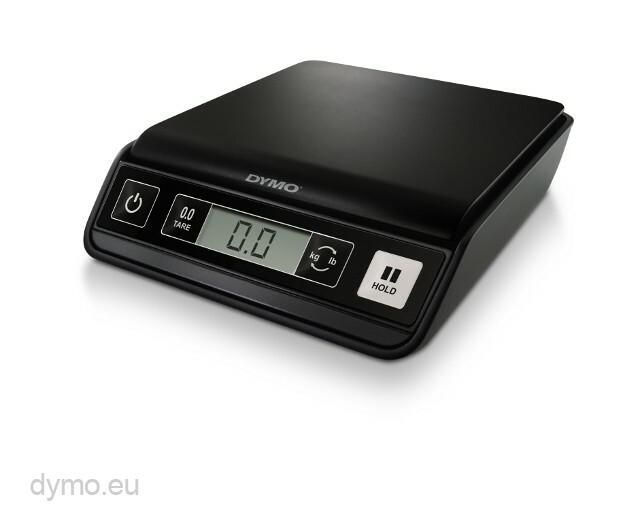 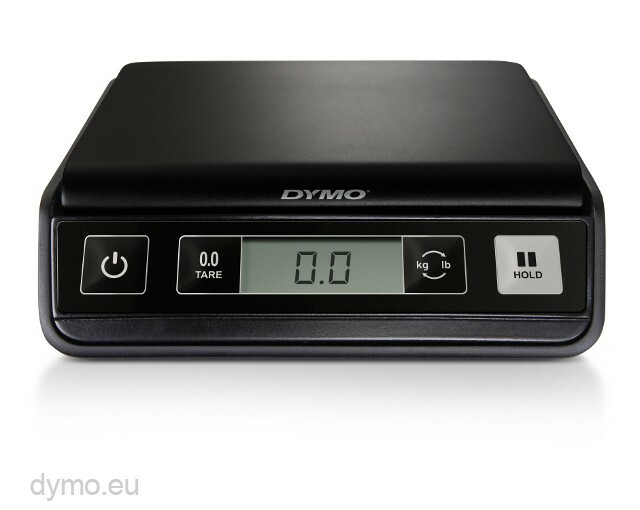 The Dymo M2 digital postal scale weighs items up to 2kgs. 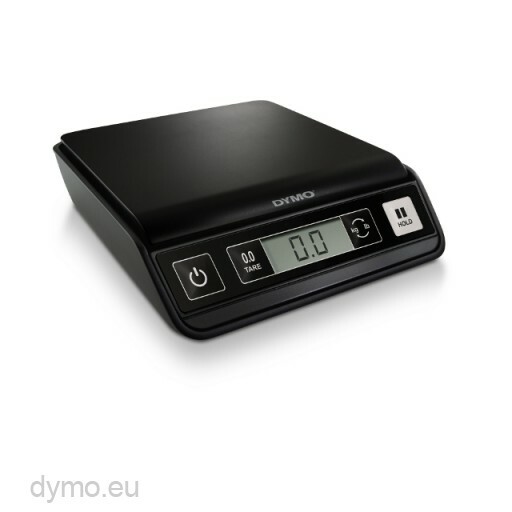 The DYMO® M2 Mailing Scale makes it possible to to calculate precise weights for lettters to small packages and offers the solution for correct postage. 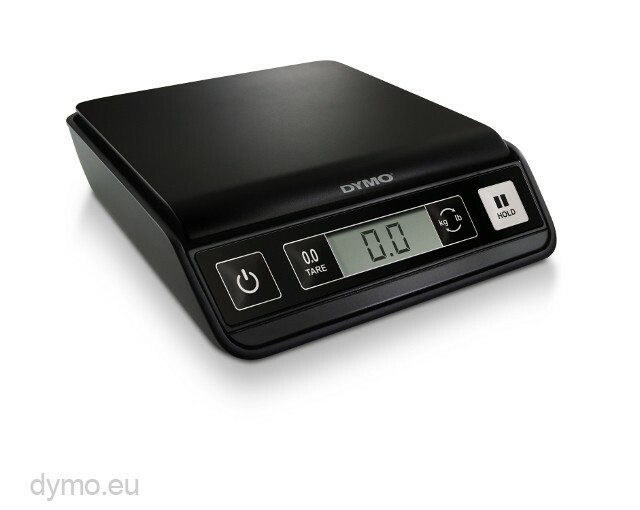 No more endless waiting at the post office lines. 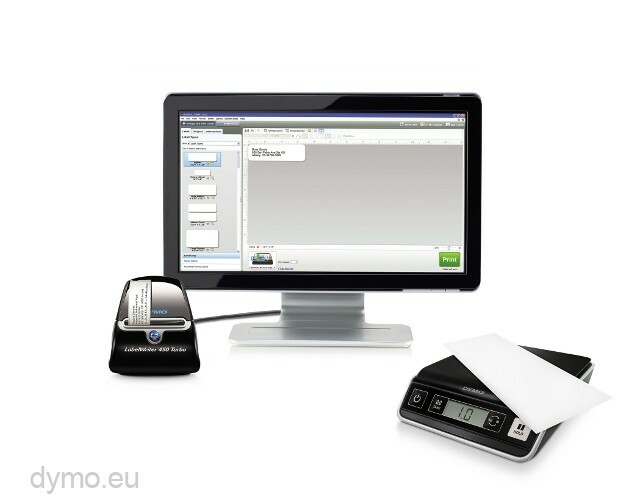 The hold and tare functions, and additional features, makes accurateness and professionalism go hand in hand.